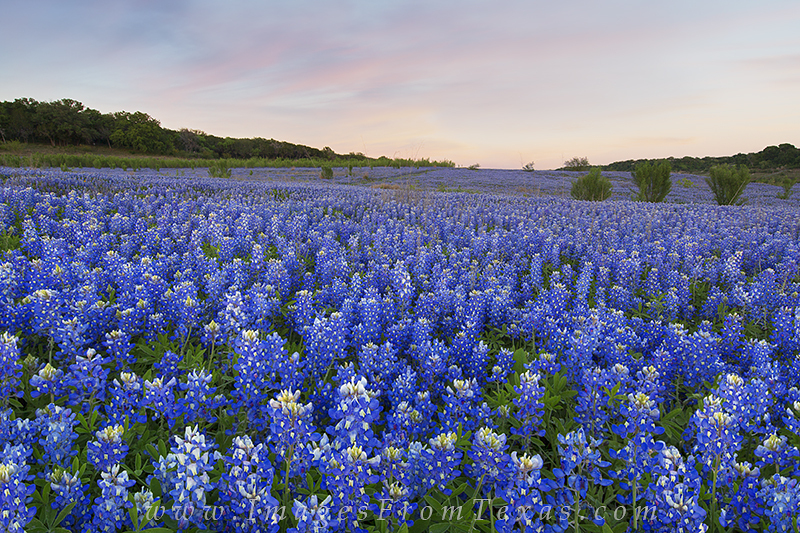 The last bluebonnet expedition of 2015 proved to be a memorable one. The clouds were faint, but still showing up, and the field of bluebonnets before me was full and healthy. More wildflowers were on the way, but it is always bittersweet to say goodbye to another season of blue in the Texas HIll Country. Photo © copyright by Rob Greebon.